Singer Bob Dylan had some strong comments about America and slavery in a recent Rolling Stone interview. Dylan told the magazine that “America was built on the backs of slaves,” and said slavery is the reason why everyone is “at each other’s throats” in America. 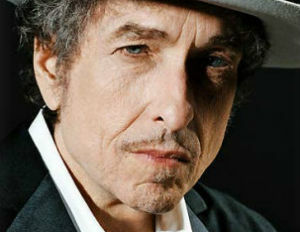 “If slavery had been given up in a more peaceful way, America would be far ahead today,” said Dylan.